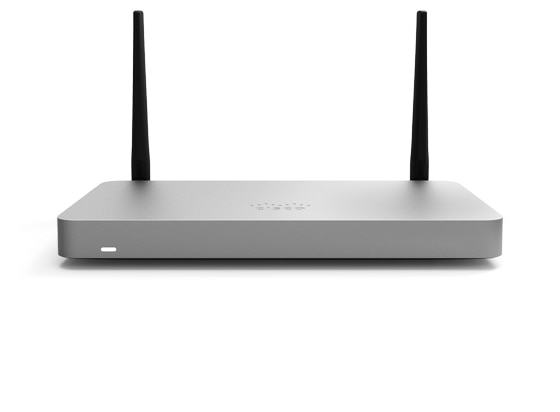 Add Meraki Security Appliance to dashboard. Select desired threat protection level. 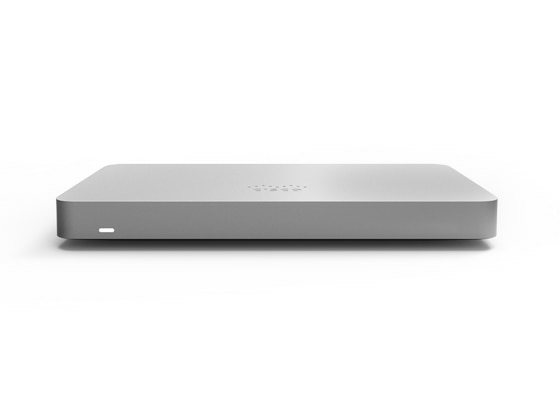 Every Meraki Security Appliance supports several features, like a stateful firewall and integrated Sourcefire intrusion prevention (IPS) engine, to keep networks secure. Threat definitions and filter lists are seamlessly updated, ensuring every site has bleeding-edge protection from the latest vulnerabilities and troublesome websites. 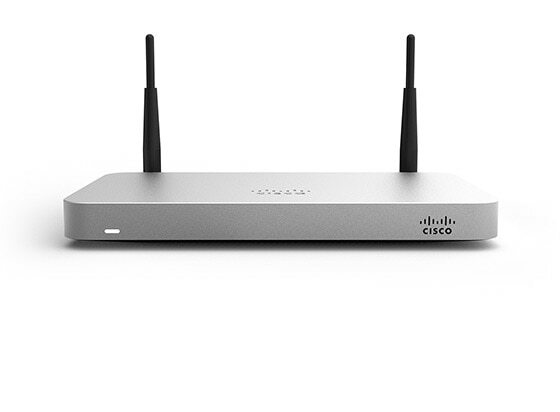 Software-defined WAN capabilities in every security appliance reduce operational costs and improve resource usage for multi-site deployments, allowing network administrators to use available bandwidth more efficiently and ensure the highest possible level of performance for critical applications without sacrificing security or data privacy. 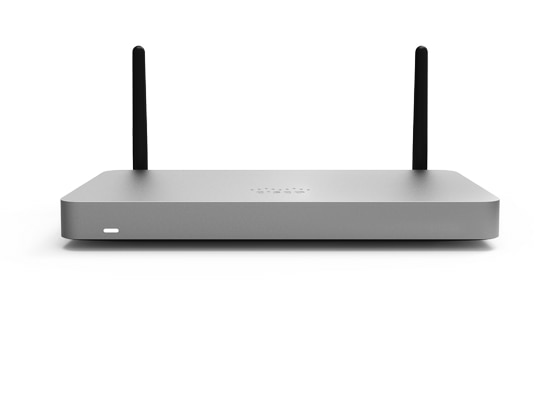 Redundancy is built in to Meraki Security Appliances: from dual WAN and cellular uplinks to maintain connection to the Internet, to warm spare failover that ensures service integrity, to self-healing site-to-site VPN that keeps branches and public cloud IT services securely connected. 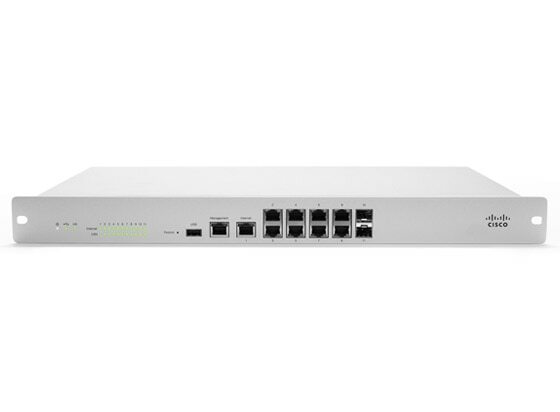 The Meraki dashboard enables network administrators to view networked clients, bandwidth consumption, and application usage across all sites—and push policies to block, shape, or whitelist activity to optimize performance and user experience. 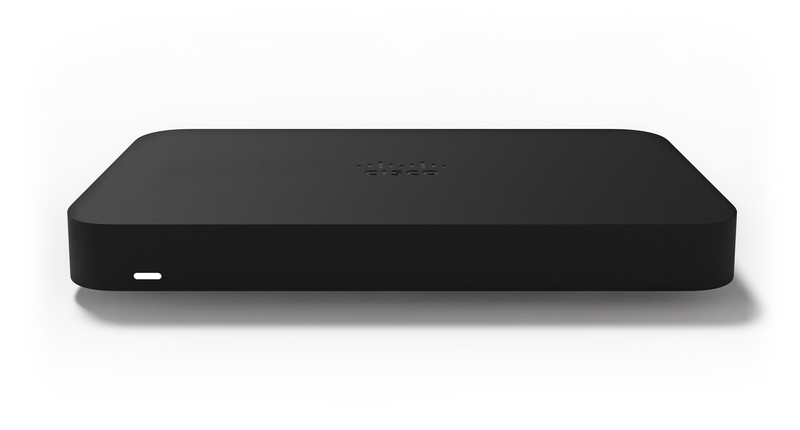 Deep visibility and control provides real insight from any Internet-accessible device, anytime, anywhere. 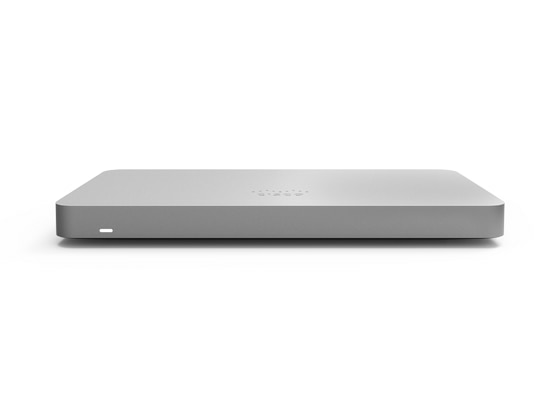 The Meraki MX includes a complete, robust feature set right out of the box. No additional purchase required. Securely connects branch locations using mesh or hub-and-spoke topologies. 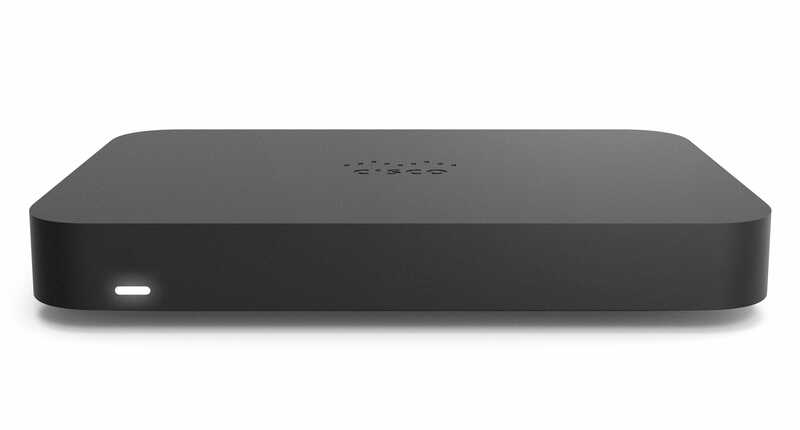 Provides simple VPN access into Amazon Web Services and Microsoft Azure. 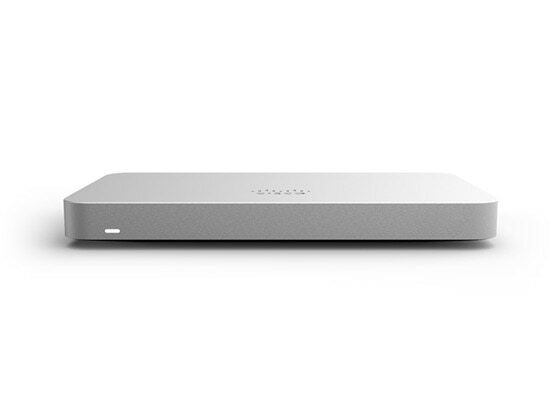 The Meraki MX SD-WAN and security appliances are the quickest and easiest way to significantly reduce total WAN costs whilst delivering the desired level of performance for critical cloud applications. 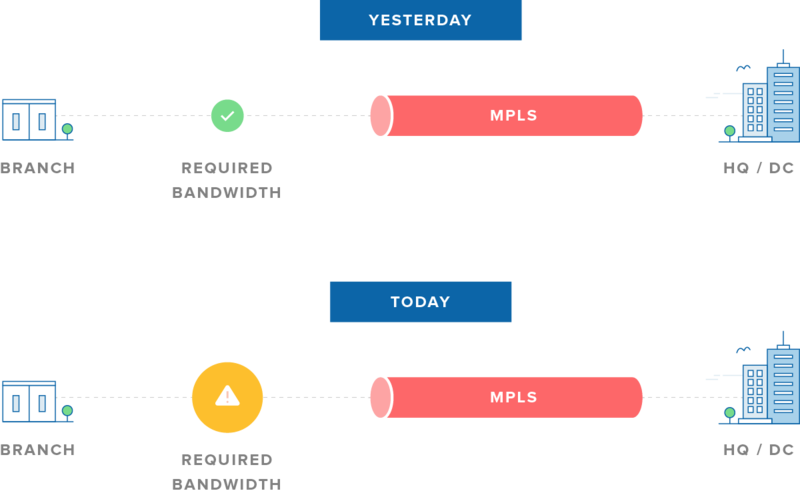 Branch sites have never demanded as much bandwidth as they do today with global business traffic and SaaS application usage both soaring. 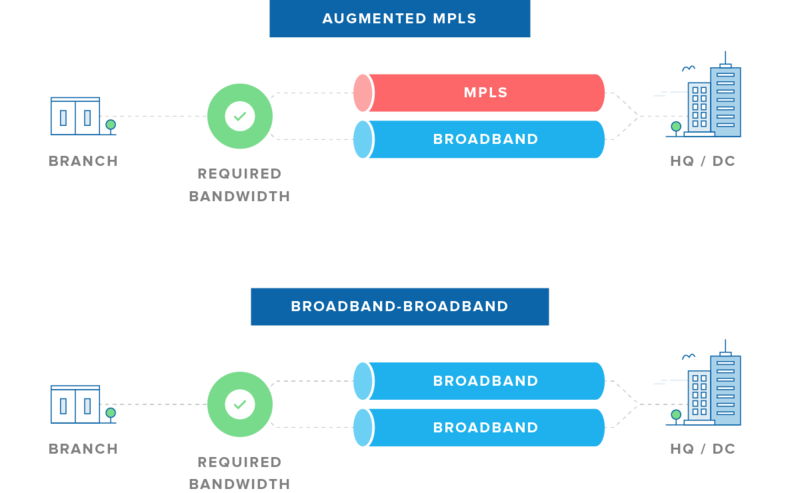 This results in legacy business WAN links, such as MPLS, rapidly exceeding the capacity for which they were originally designed. Take advantage of low-cost WAN links such as broadband and fiber with the Meraki MX to significantly save on WAN costs and deliver the desired level of performance for business critical cloud applications. 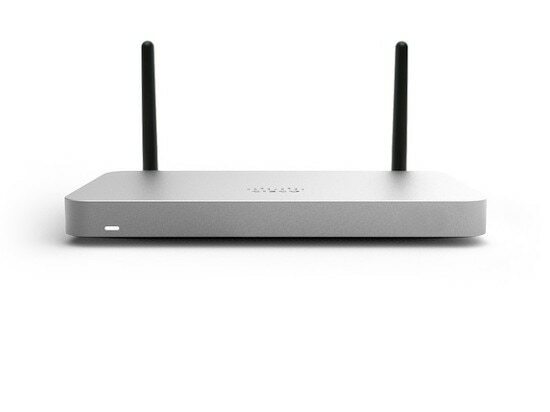 The MX appliances elegantly create a framework for Meraki SD-WAN by securely auto-provisioning IPsec VPN tunnels between sites. 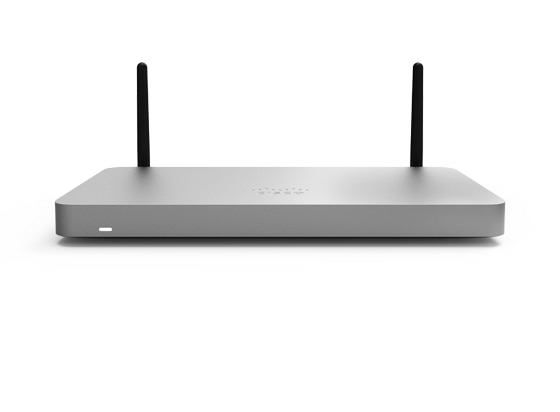 The Meraki dashboard automatically negotiates VPN routes, authentication and encryption protocols, and key exchange for all Meraki MX appliances in an organization to create hub-and-spoke or mesh VPN topologies. * North American list price shown. 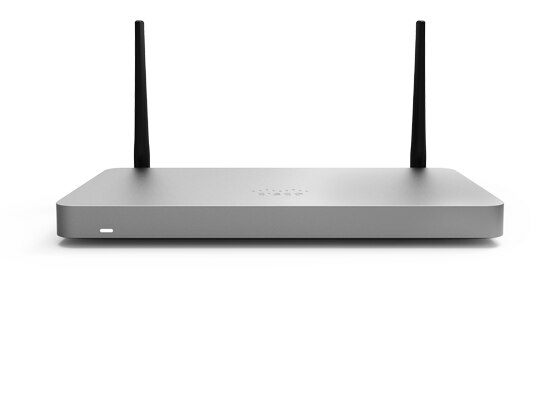 International pricing, discounts and promotions available through Meraki authorized resellers. Contact Meraki for a custom quote. All MX Security Appliances include upgrades, phone support, and a lifetime warranty at no additional cost. 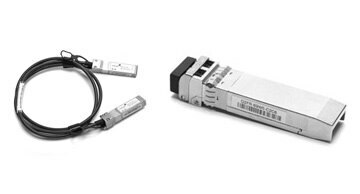 See compatibility, pricing, and total cost of ownership for an MX appliance, license, and accessories right-sized for your network. 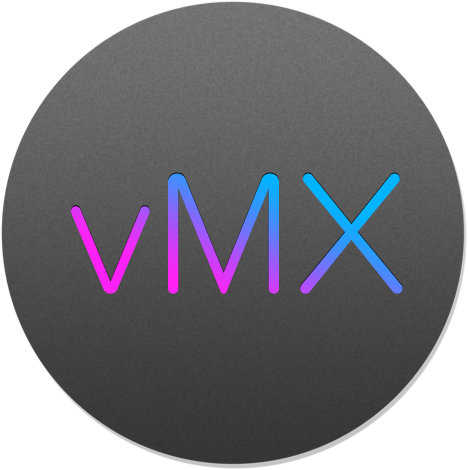 Try an MX for yourself and discover the power of cloud networking.